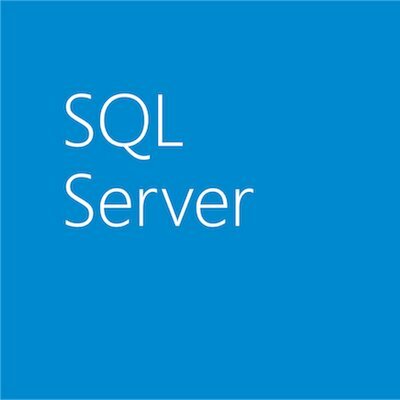 Complementing Microsoft’s overall Big Data strategy, PolyBase is a breakthrough new technology on the data processing engine in SQL Server 2012 Parallel Data Warehouse Appliance designed as the simplest way to combine non-relational data and traditional relational data in your analysis. While customers would normally burden IT to pre-populate the warehouse with Hadoop data or undergo an extensive training on MapReduce in order to query non-relational data, PolyBase does this all seamlessly giving you the benefits of “Big Data” without the complexities. In a unique partnership with the University of Wisconsin, PolyBase was birthed in Microsoft’s Gray Systems Lab in a research facility that is breaking new ground under Dr. David DeWitt’s leadership. DeWitt was a former department chair and emeritus professor of computer science at the University who joined Microsoft as a Technical Fellow to explore the bleeding edge of data management. At the STRATA conference, it was announced that SQL Server 2012 Parallel Data Warehouse Appliance which features PolyBase would be available to order starting March 1, 2012. The Gray Systems Lab has been opened since 2008 and has generated impactful contributions to the Microsoft SQL Server business. In 2010, Microsoft unveiled a $3.5 million upgrade by re-opening the lab with three times the space and room for 30 researchers and staff. As a valued partnership between the University of Wisconsin and Microsoft, this unique lab represents the notion that academia, business, and government can work together for the common good.